Welcome to Morrissey’s Bar, Cahir, Co. Tipperary. You’ll find our fine establishment on Castle Street in Cahir, Co. Tipperary in Ireland. 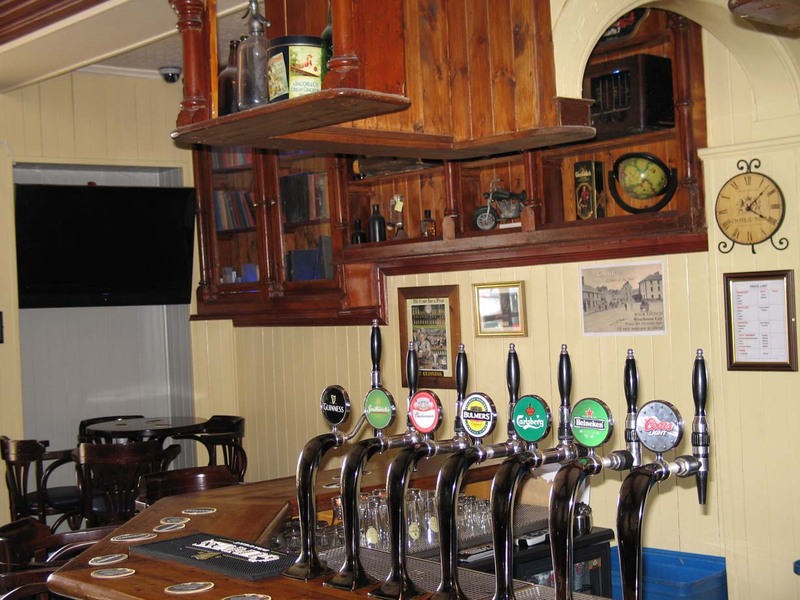 If you’re in search of good company, the authentic ambience of a traditional Irish pub, modern day amenities and the Craic, then you’ve come to the right place. Just let Brian Costigan and his staff look after your every need. ~ by morrisseysbar on January 1, 2009.